The UCAN Anchor Rod Assembly is made to the highest quality standards. 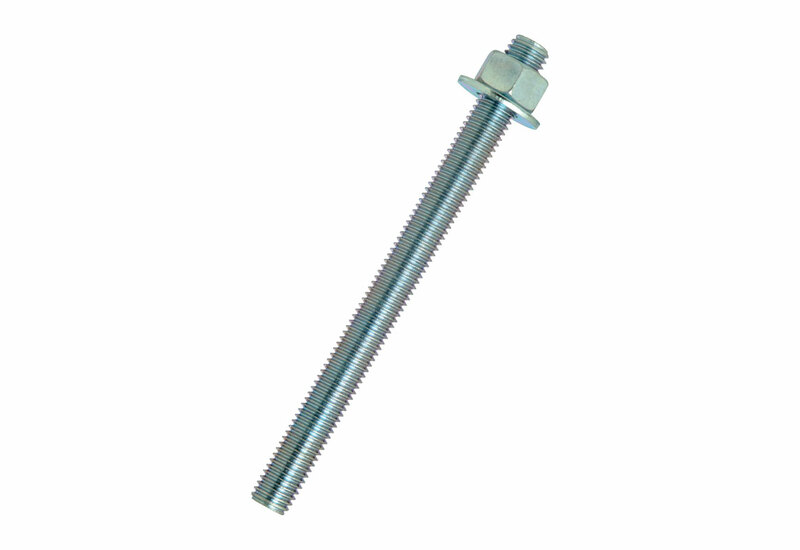 UCAN Fastening Products are strictly quality-controlled to assure consistent performance. This anchor rod assembly (complete with nut and washer) is zinc plated carbon steel *it is ALSO available in galvanized and stainless steel - CALL for more info on special orders. 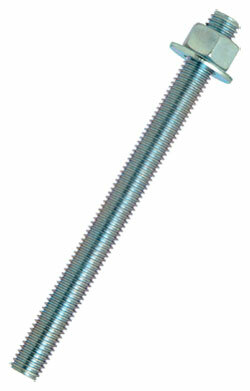 Made of ISO Grade 5.8 steel rod that is then zinc plated.